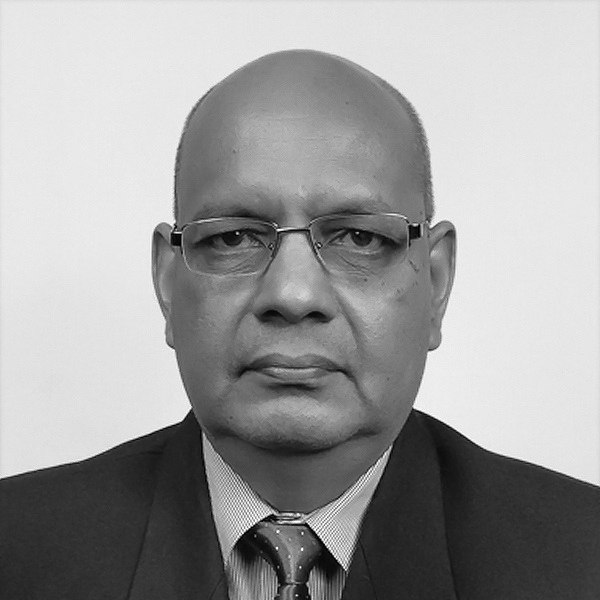 Shantha De Silva has 35 years of experience in electrical engineering in the field of construction. He received his Higher National Certificates of Technology in Electrical Power from University of Moratuwa and Open University Nawala and has 5 years of experience in Special Apprenticeship in Electrical Engineering at Colombo Commercial Company under National Apprenticeship Board. He worked as an Electrical Engineer for Ceylon Grain Elevators, Brown & Company, Maxaire, Synchro Engineering Services and currently is working with Design Studio as a consultant electrical engineer for various projects.